Sprint cars are light weight high-powered racing machines. 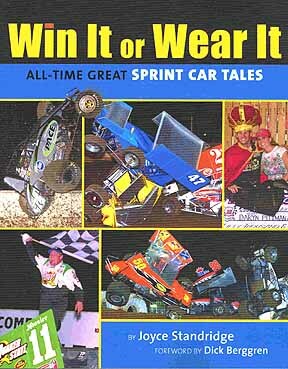 Read interviews with the top legendary characters in sprint car racing. Colorful stories and action-packed black & white photos make this a unique book.